Situated on the south coast of Ireland, Rushbrooke is home to one of Ireland’s most impressive tennis and croquet facilities. Founded in 1870, the club holds the distinction of being the country’s oldest tennis club as well as its oldest existing croquet club. Catering for players of all standards, our membership is predominantly drawn from the greater east Cork area. Throughout our distinguished history our club had hosted both Davis and Federation Cup matches and has provided an impressive twenty three players to national tennis teams across all age groups. Junior tennis and croquet are the foundations of our club and are afforded the highest priority in our strategic plan for the future. 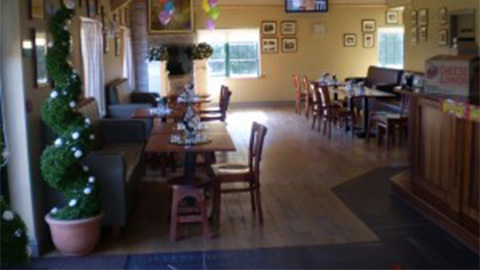 Welcome to the Rushbrooke Lawn and Tennis Club website. Rushbrooke is one of the oldest tennis clubs in the country. 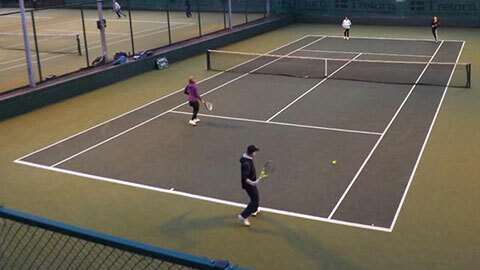 We have 9 all weather courts, 2 grass courts, 2 croquet/bowls lawns. Croquet is traditionally played on a Wednesday and Saturday afternoons and is an excellent way to relax and enjoy the beautiful surrounds the club has to offer. Lovely place. Great space to entertain. Superb club great facility's very welcoming members. 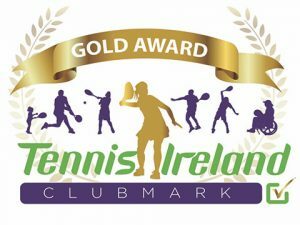 A great place to play tennis or try your hand at Croquet in the oldest tennis club in Ireland and one in f the oldest in the world (founded in 1870). Visiting players welcome, phone ahead for details. 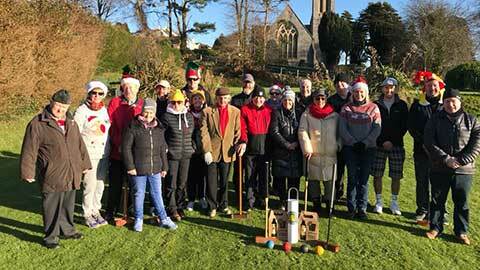 Rushbrooke Lawn Tennis & Croquet Club is steeped in the best traditions of not only Cork and Munster tennis but also of tennis on a national level. The club was initially formed as a croquet venue, and its purpose was to provide a social outlet where stationed British military officers and the Anglo-Irish professional classes could relax and enjoy the leafy suburb of Rushbrooke. Club records indicate that the club was operating as a croquet venue with two lawns from 1870 although the exact date of inception is not known. The first official record of competitive tennis been played at Rushbrooke is 21st July 1880, but we believe that social tennis was an integral part of the club prior to this date.